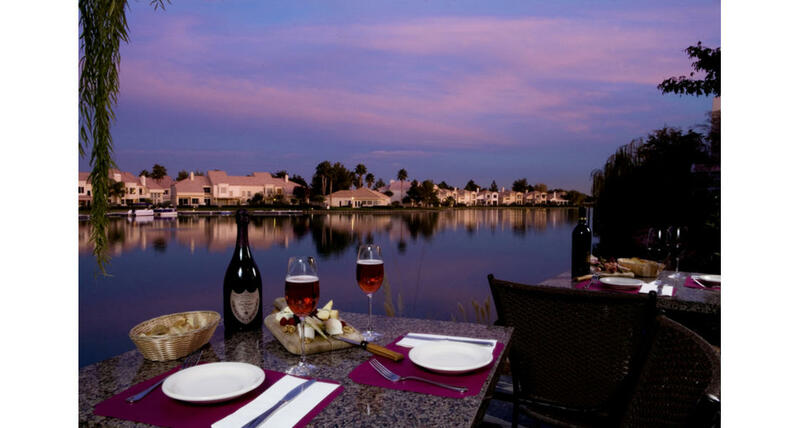 Imagine a European escape just 20 miles from the Las Vegas Strip in the Desert Shores community near Summerlin, where you can watch the swans go by as you dine along Lake Jacqueline. Relax and enjoy delectable French cuisine prepared by celebrated Chef Jean Paul Labadie, and sip wine from more than 950 labels. 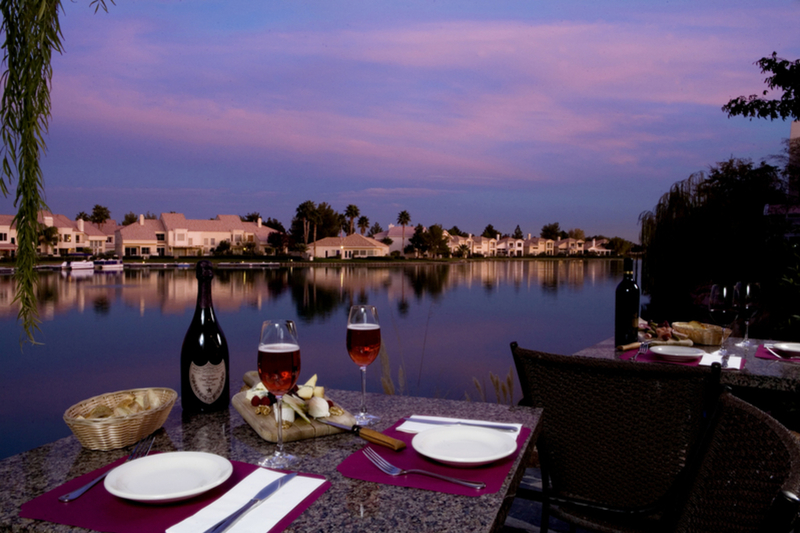 Private parties can be planned for a lakeside patio event or indoor reception. Various party menu options are available with customized menus for special occasions.